Kasapreko Company Limited, Cross Boundary Energy Ghana Limited (CBE Ghana), and Yingli Namene West Africa Limited announced the completion of commissioning of Ghana’s first PPA-financed solar plant for a commercial customer. The 400.4 kW rooftop solar plant is located at Kasapreko’s Spintex Road bottling facility. The solar plant will supply 570,570 kWh annually to support the needs of the bottling facility and help to displace power supplied by diesel generators at the height of the day. It can be expanded to supply Kasapreko with additional solar power as the company grows. 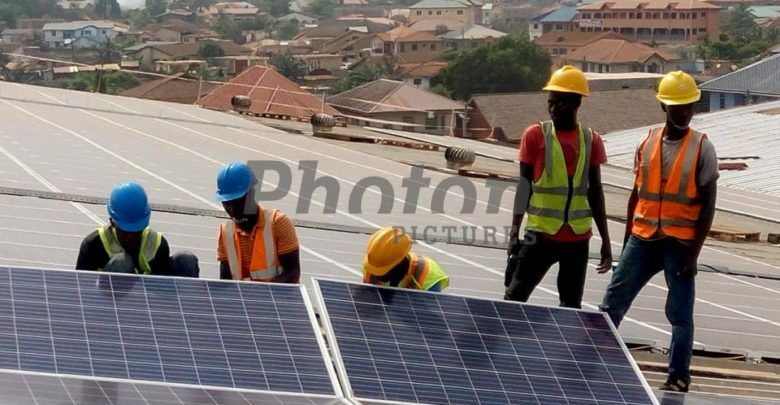 Cross Boundary, the first licensed operator to finance solar PPAs for Ghanaian businesses, will operate the rooftop facility on behalf of Kasapreko as part of a 16-year solar services agreement. Kasapreko will only pay for solar power produced, receiving a single monthly bill that incorporates all maintenance, monitoring, insurance and financing costs. Yingli Namene originated the solar project opportunity with Kasapreko and together with Solar Africa led design, procurement, and construction of the plant. CBE Ghana has retained Yingli Namene to continue provision of operations and maintenance services for the solar facility in its first year, with Solar Africa responsible for asset management and performance monitoring. In 2011, Ghana’s Renewable Energy Act was enacted to fast track the development of renewable energy sources and increase the contribution of renewable energy in the economy to 10 percent. Cross Boundary Energy is Sub-Saharan Africa’s largest owner and operator of solar for businesses. 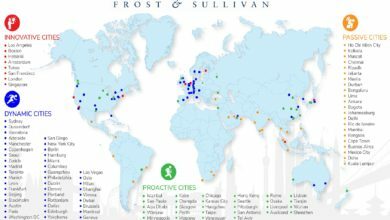 It has over 30 MW of projects awarded, in operation, or under construction and is one of the Cross Boundary Group’s direct investment platforms. Yingli Namene West Africa is a subsidiary of PV developer Yingli Namene Solar located in Ghana, developing both ground mount and commercial roof-top projects, and utility-scale solar PV parks in the region. Solar Africa is providing a solar energy alternative to existing grid energy. Founded in 2011, the company provides solar solutions for industrial, commercial and residential energy users. It funds and owns the solar systems.